Home > Special Offers > Parts & Service > We Price Match on Brakes! We Price Match on Brakes! Any Make - Any Model. 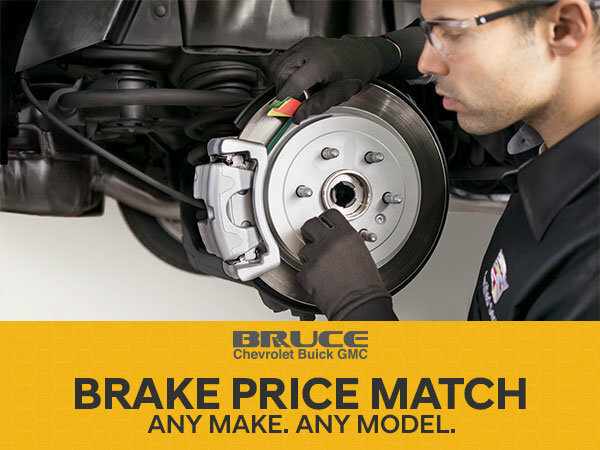 Book your brake service appointment today at Bruce GM in Middleton!